A graduate of St. Lawrence University, 2016 marks Amanda Hamilton’s first year on the Bates coaching staff. She played four years of varsity soccer at St. Lawrence and was part of program that saw its first NCAA championships appearance since 1989 as well as two consecutive Liberty League finals appearances. Hamilton earned All-Academic Liberty League honors all four years at St. Lawrence and interned with the SLU department of athletics in a variety of roles. Hamilton was a coerver coach for four years with the Lake Placid Soccer Centre working with internationally renowned players and coaches. 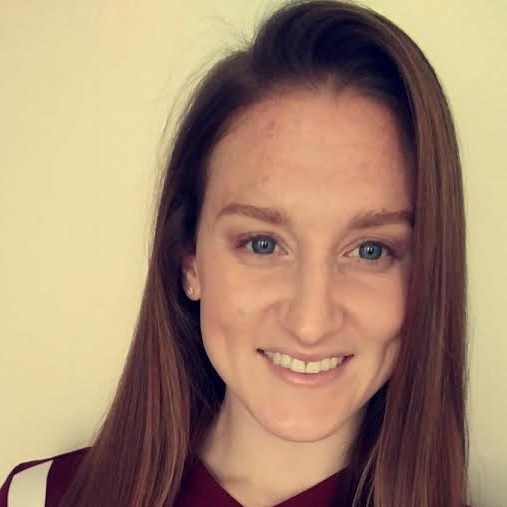 She was an assistant and a head club coach for U12, U14 & U16 Girls FC Freeze teams out of Canton, N.Y. She also has experience working with recruiting camps at St. Lawrence and Dartmouth.